Heat pumps can provide cost-effective and energy-efficient heating, cooling and water heating for homes and businesses. While traditional systems burn fuel to create heat, a heat pump instead works by moving heat into or out of a building. Though they require electricity to operate, efficient heat pumps can provide the same amount of heating for a third of the electricity needed for traditional electric heating. Heat pumps circulate a liquid, called a refrigerant, between an indoor air-handling unit and an outdoor radiator. When heating a building, the heat pump heats the liquid by pressurizing it, pumps it from outdoors inside, and then circulates it through the home or building's heating system. After the liquid transfers the heat into the building, it is depressurized and cooled. The liquid then travels to the outdoor radiator, where the ambient temperature warms the refrigerant, and the process begins again. Heat pumps can also be used to cool buildings through a similar process. In this case, the warm air inside a home or building is cooled by the liquid, which has been depressurized. The refrigerant is then sent outside and pressurized, which heats it up, and the ambient outdoor temperature cools it. Advances in technology over the past few years have made air-source heat pumps an efficient source of heating in cold climates like Massachusetts. Models on the market today can operate efficiently even when it is below zero Fahrenheit. Much like air conditioners, air-source heat pumps can be installed either as central units or split units. Central units utilize a building’s heat distribution system to heat and cool a building and can also be used for water heating. 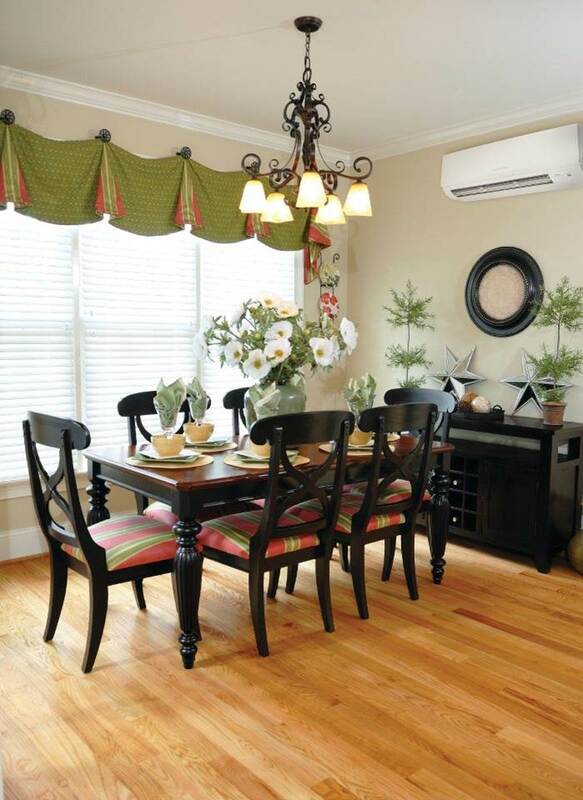 Split units (also called mini-splits or ductless units) typically provide heating and cooling to just one room of a building, reducing demand on the existing heating system. VRF units are customized systems that are typically larger, provide greater control and efficiency, and support a commercial-scale building’s entire heating and cooling demands. Efficient heat pumps can reduce heating costs when replacing or supplementing an oil, propane, or electric resistance heating system. In fact, air-source heat pumps can heat your home or building for half to one third the price of traditional electric heating. MassCEC currently provides grants to support VRF projects. Please see our Business and Government/Non-Profit Clean Heating and Cooling websites for more details on how to apply for funding. Residential projects should review the incentives available from Mass Save. Commercial includes projects owned by both businesses and government/non-profit entities. Visit our Residential, Business, and Government/Non-Profit Clean Heating and Cooling for more information on finding an installer and starting the process of getting a system installed. 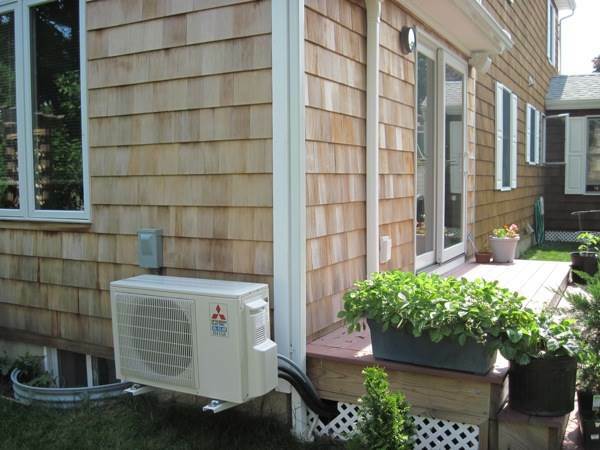 Northeast Energy Efficiency Partnership offers resources for installers and consumer on sizing, selecting, installer, and operating air-source heat pumps in a climate like Massachusetts'. Tips for operating your heat pump!